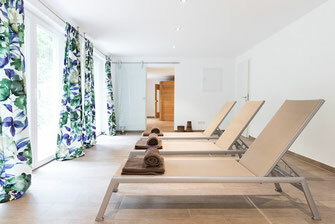 Our new wellness area with 100 m² is at your disposal. 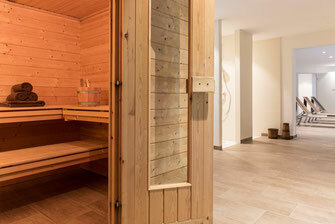 Enjoy relaxed hours in the finnish sauna and leave your daily stress behind you. The massage room is located discreetly in the adjacent area and is equipped with shower and WC. Pure relaxation is guaranteed by the generous relaxation room with a winter garden atmosphere.  The panoramic front guarantees a magnificent view of the beautiful nature of Sasbachwalden. Relaxing is even better with an application by our therapists. We recommend the booking in advance. In this way, we can optimally fulfill your wishes according to date and application. The finnish sauna has a centuries old tradition and serves for physical and mental relaxation. At a temperature between 85 and 100 degrees, the pores open and the body purifies naturally. Look forward to relaxed hours after a long hike and make you feel like a new person.